Replacement Lamp for the Sterilight UV Filter, available for your whole home water filtration system. 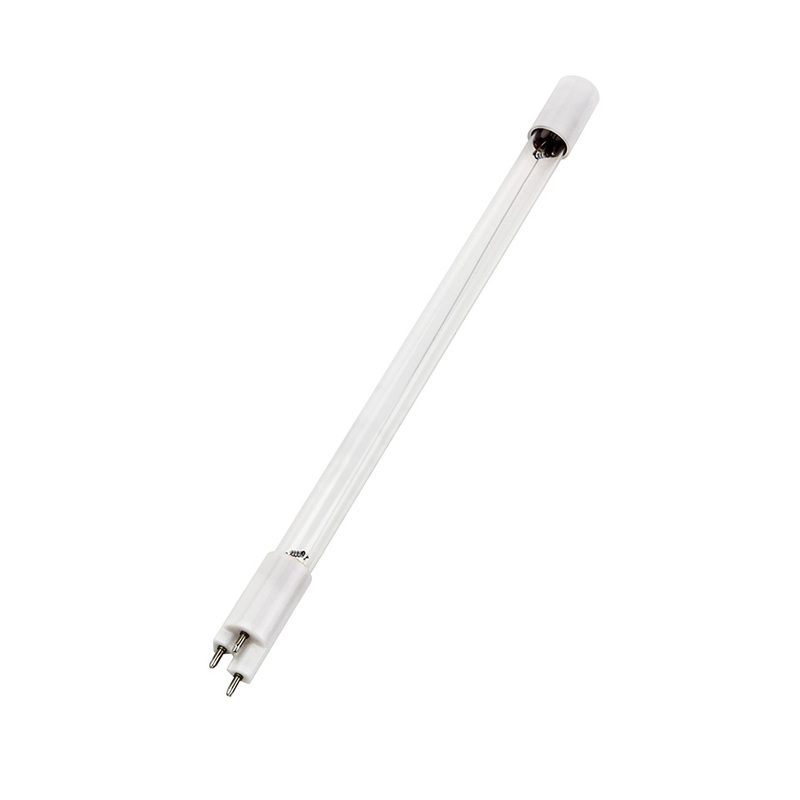 Sterilight UV Replacement Lamp is rated 5.0 out of 5 by 1. This is the Sterilight UV Replacement Lamp for the Sterilight UV Filter that can be purchased with your Rhino Whole House Water Filter. Get total home protection to safeguard against bacteria and viruses that may be present in your water. This lamp should be replaced every 12 months. Rated 5 out of 5 by rtmcintyre3 from Sterilight Lamp replacement Quick service, use to replace, back up for another year! Amazon bulbs are coming out of China usually and do not give the proper output for a full year. They usually only give about a 3 month output. I have a UV filter and it keeps turning off and beeping. Why would it do this? I can't figure out why. I have tried unplugging it and waiting 30seconds and then plugging it back in and it resets and works for a few minutes and then starts beeping again. How can I verify that the UV lamp is working? Is there a sight hole or some way to be certain the light is on?? By definition, ultraviolet light is 'beyond violet light' and the visible spectrum that can be detected by the human eye. It cannot, therefore, be seen directly. Detectors that are sensitive to UV convert it into a form that we can see. ... In this scenario, however, UV light is being emitted, not received. Never illuminate UV Lamp outside of the UV Chamber. Never look directly at illuminated UV Lamp, even when using protective gear. Always use protective gear, including gloves and UV safety glasses. If accidental exposure occurs, immediately cool affected area and consult a physician. The controller is designed to detect power to the system and lamp illumination. It is important to NEVER LOOK DIRECTLY AT THE GLOWING UV LAMP. 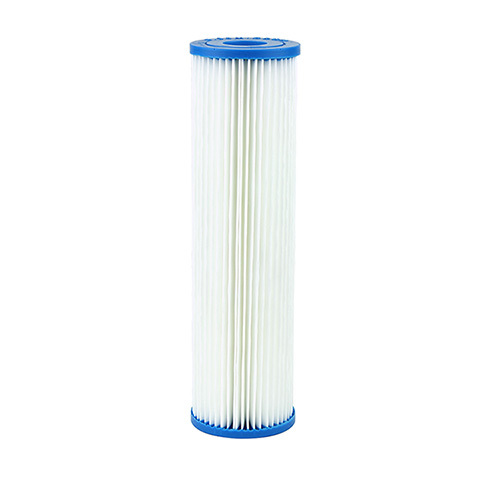 You should routinely replace the filters every six months. 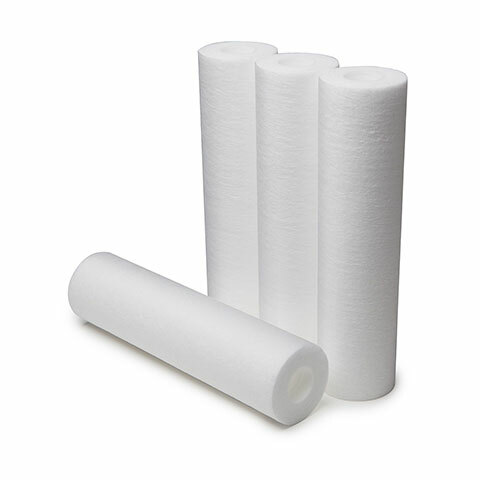 Can an extra post filter be installed after the UV filter? No. 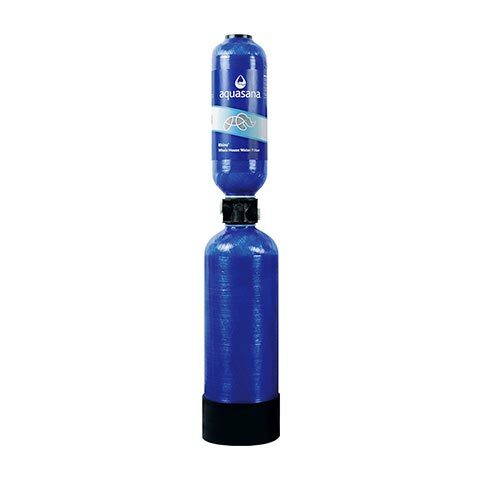 UV Purification should always be installed after all mechanical filtration. UV purification effectiveness is based on exposure. 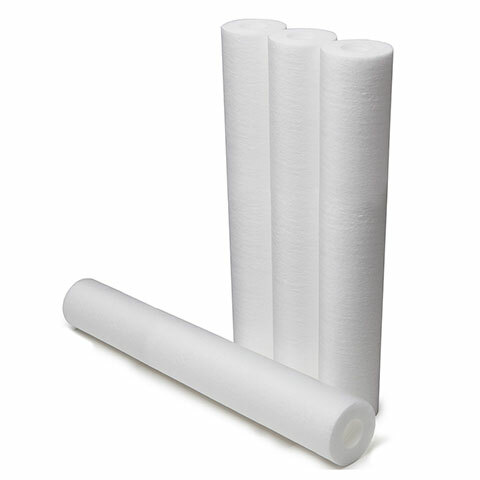 The elimination of particles is essential to reduce potential obstructions that can protect microorganisms from exposure. Is this for the S200RL-HO? I need to buy a replacement UV lamp can you look at my account and tell me specifically which one I need?